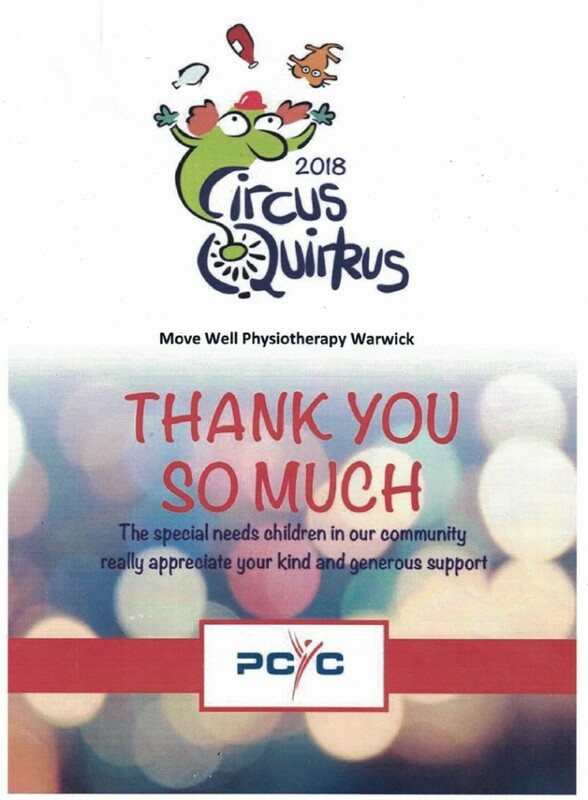 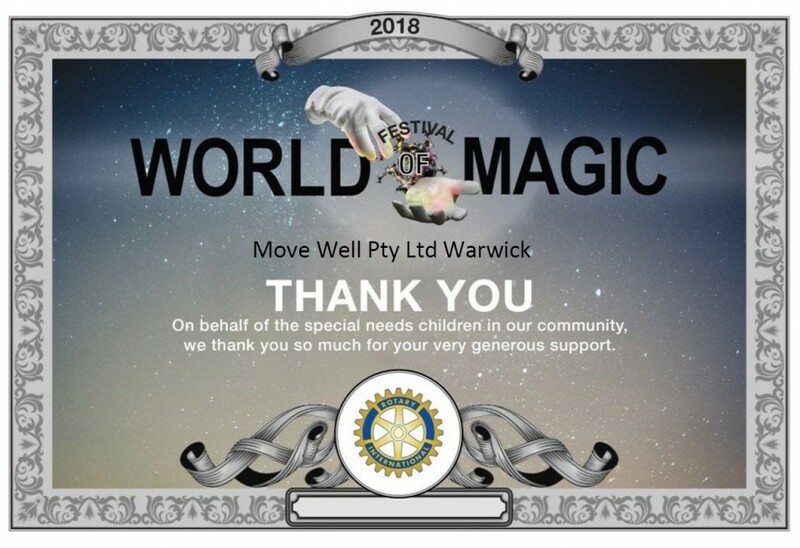 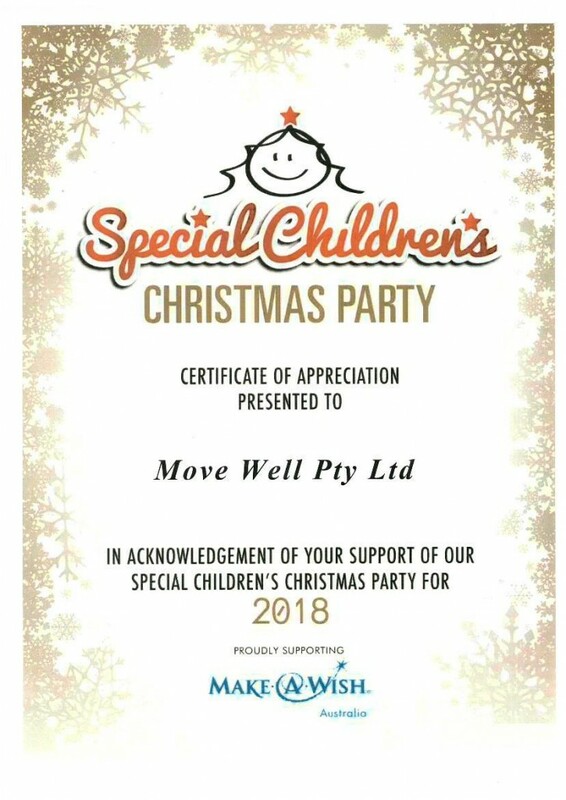 Move Well Physiotherapy in 2018 are pleased to continue supporting the local communities where our clinics are based. 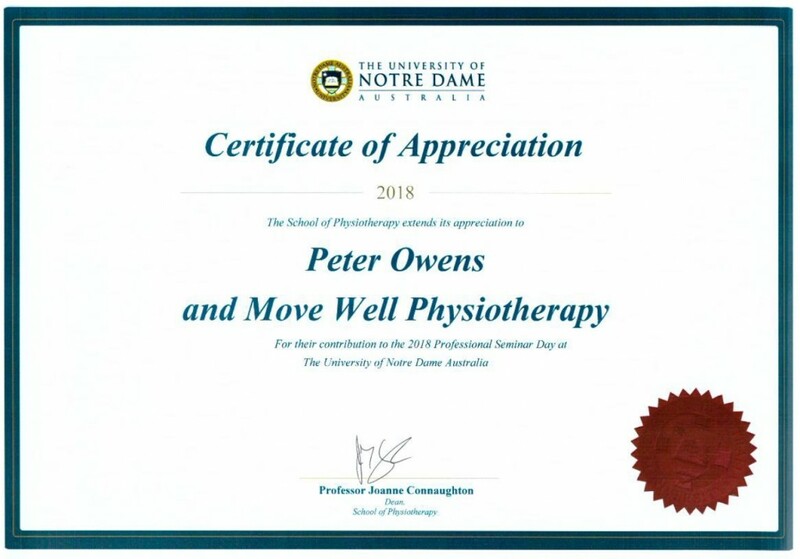 However, we also support sporting clubs and associations further afield, such as Hockey WA, where we send our physios to help the Black and Gold in their pursuit of success in national competitions. 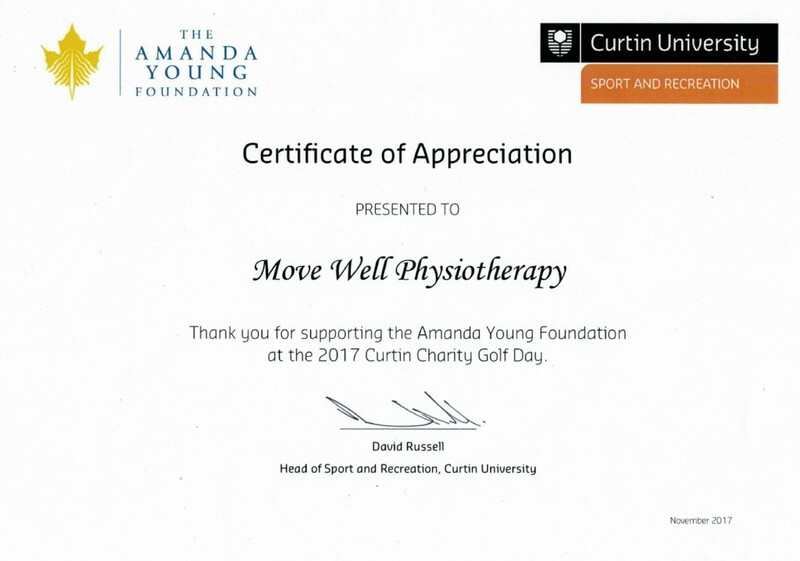 Our physios have donated their time and cooking skills to the Ronald MacDonald House, and will bend their backs gardening at the Dogs Home in Shenton Park. 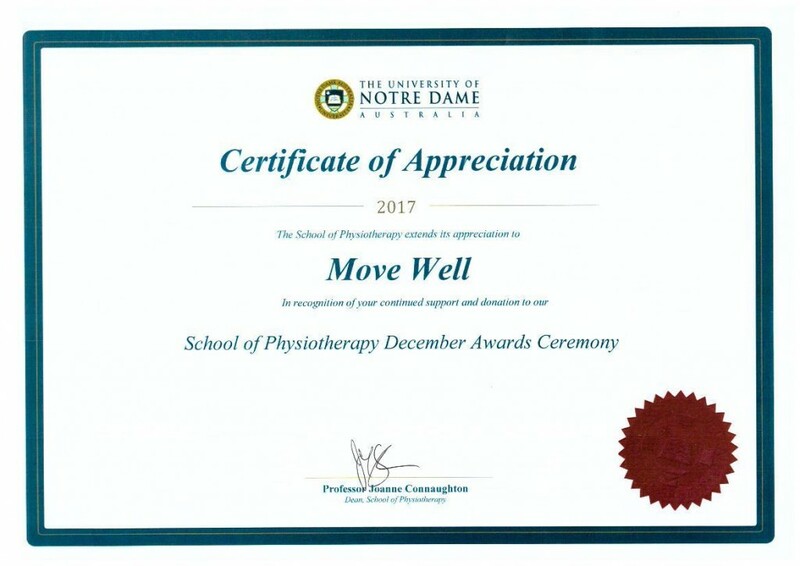 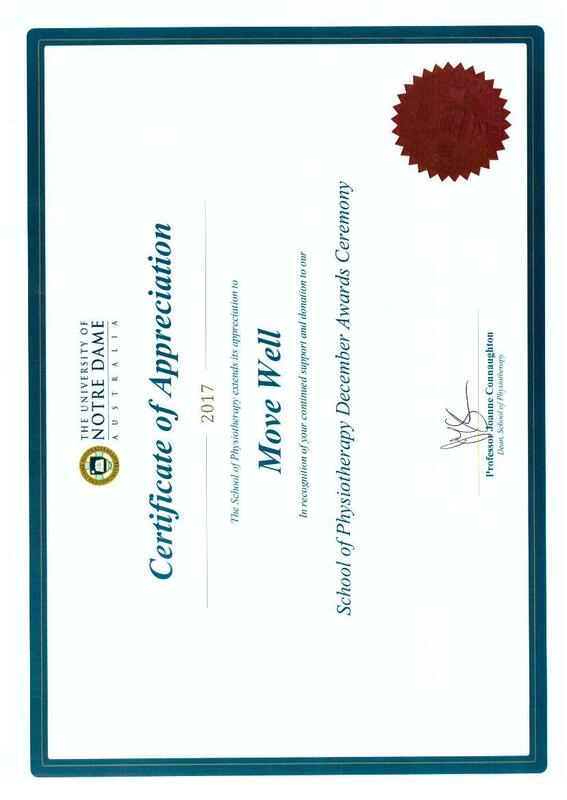 Move Well Physiotherapy also offer prizes for graduating physiotherapists, and participate in research to improve the care of their patients. Move Well Physiotherapists live and work in your community and are passionate about their profession and helping others. 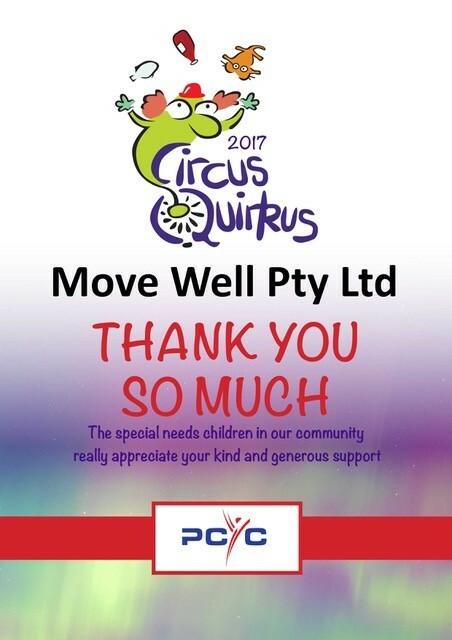 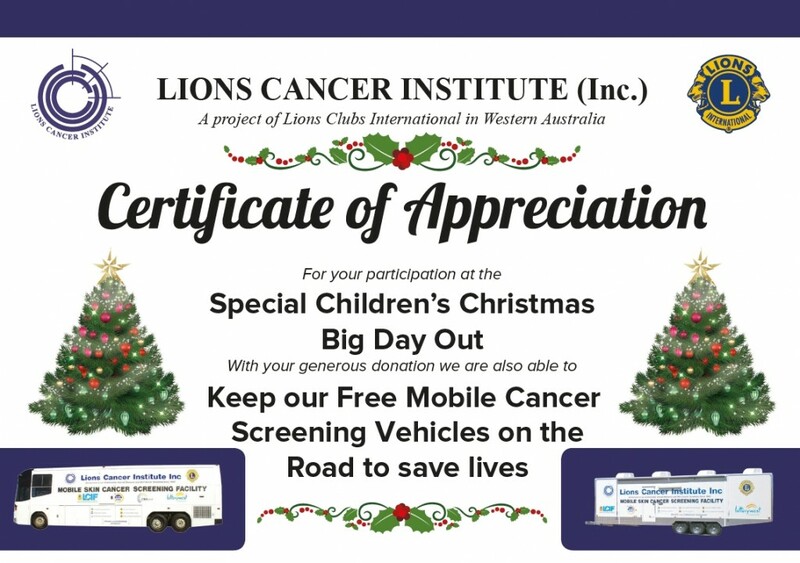 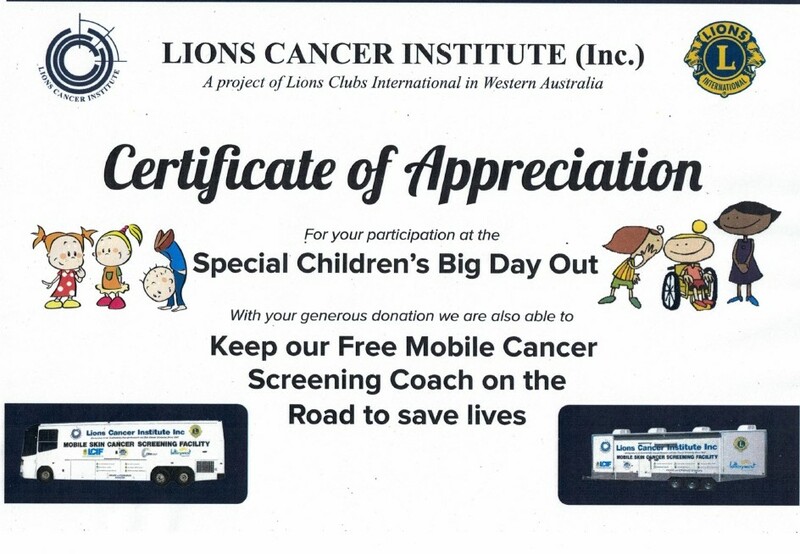 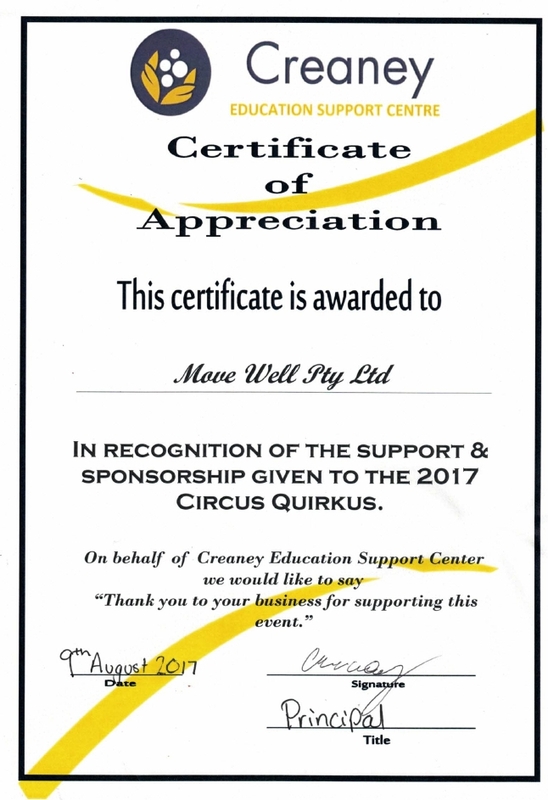 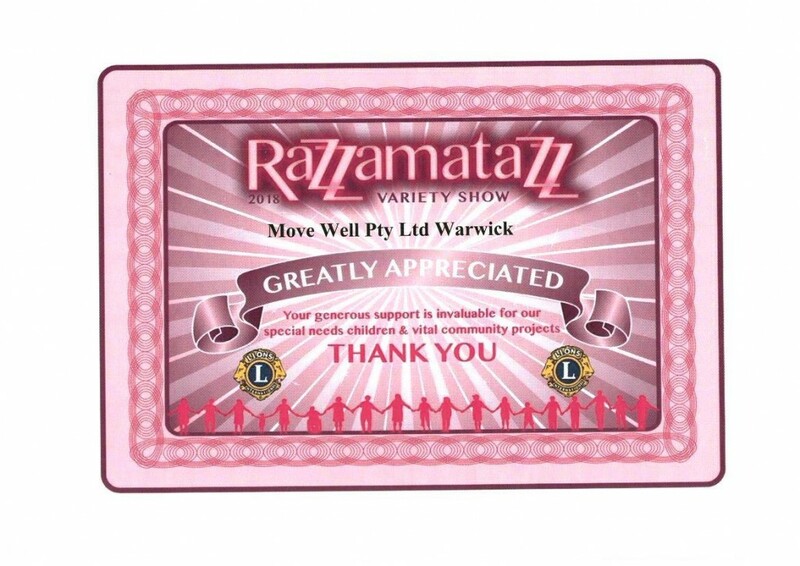 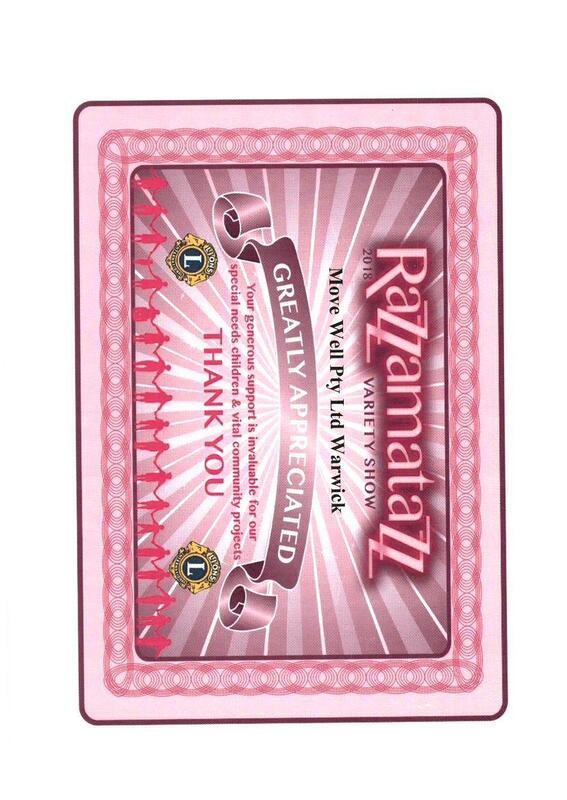 Here are some of the charities we have recently supported.